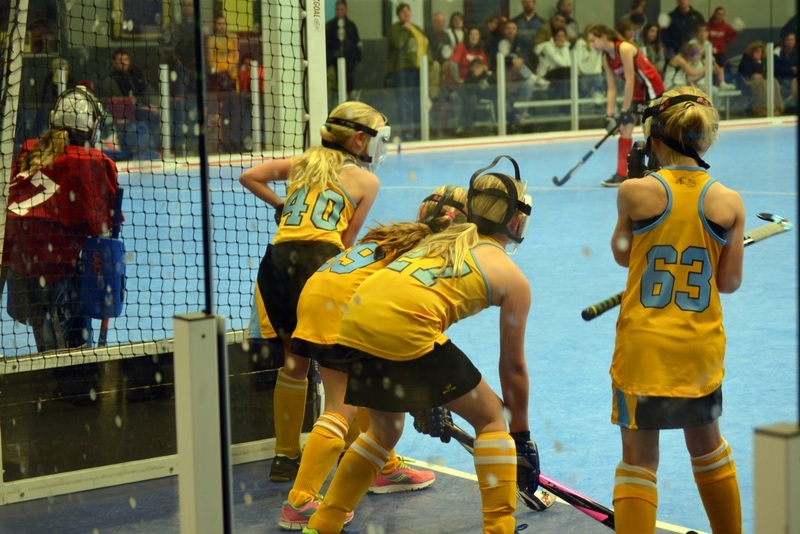 For the U14, U16, and U19 age groups, participation in Indoor Season is determined via a try out process overseen by Head Coach Jun Kentwell and her staff. Try outs take place at the end of August and players are usually notified of their outcome in September. Then an internal tournament is held in the beginning of October for those who were accepted at the initial try outs or asked to attend a call-back in order to formulate our training groups and teams. Click below to register for Indoor Season Try Outs. There are no try outs for the U10 and U12 age groups. *Please note these are tentative times and subject to change upon registration. In addition to weekly training sessions, we will be holding tournaments every weekend at our facility starting in December and ending in February. Each player is guaranteed to play in six tournaments throughout the Indoor Season. For U16 and U19 players, this includes a qualifier for the National Indoor Tournament held annually by USA Field Hockey. To be directed to the Indoor Season registration page, click button below. This is for U10 and U12 players. *Payment can be collected in one, two, or three installments.